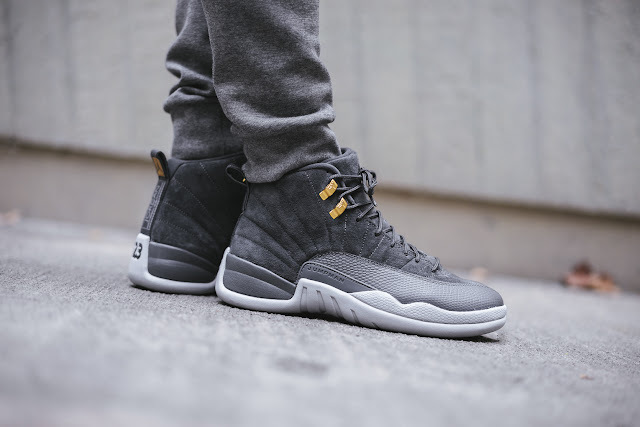 Dubbed the Air Jordan 12 Dark Grey, this new colourway has the Jordan’s 12th signature dressed in an all Grey suede upper. Premium suede travels from the midsole to the upper in that signature stitched contrast. 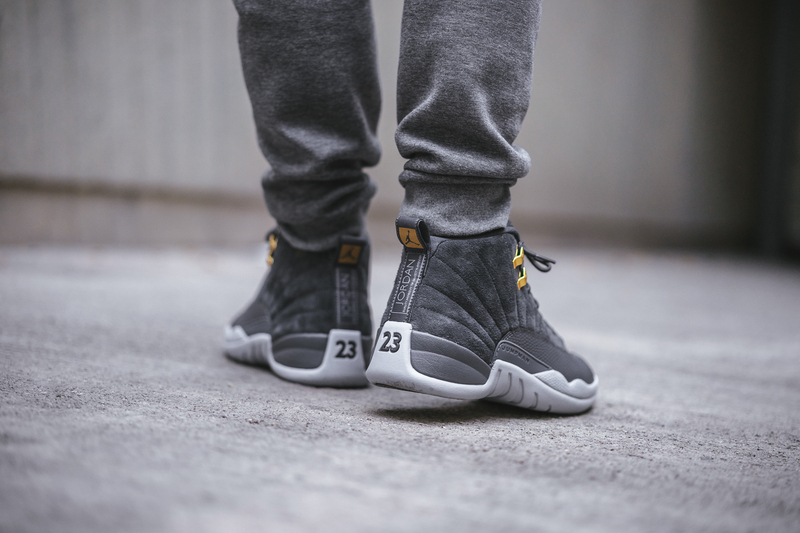 A leather panel offers additional protection, acting as a mudguard in the same tonal shade as that grey suede. Flight technology promises the best in comfort and support underfoot. This robust midsole keeps each stride powered with weightless energy. 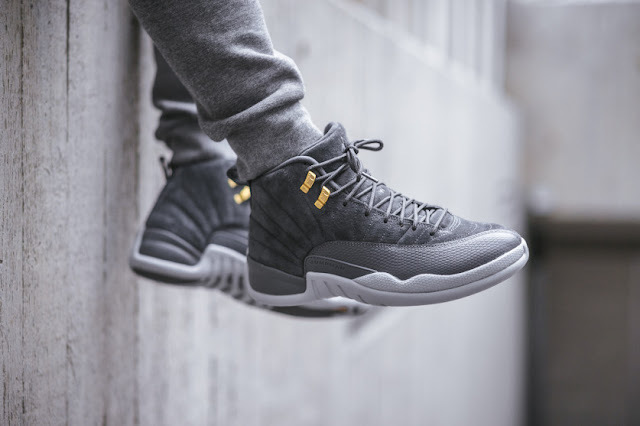 The Jordan 12 Dark Grey is finished off with gold coloured eye-lets and a set of grey rope laces. The Nike Air Jordan 12 Retro Dark Grey drops on Friday, 1 December 2017, at selected retailers.